Snow White has always been my favorite Disney Princess! 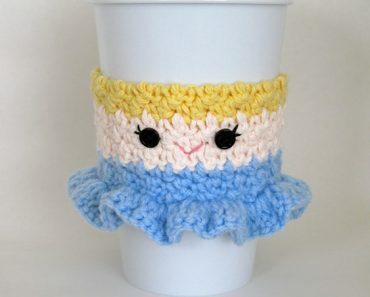 She was one of my first Disney Princess cozy patterns. 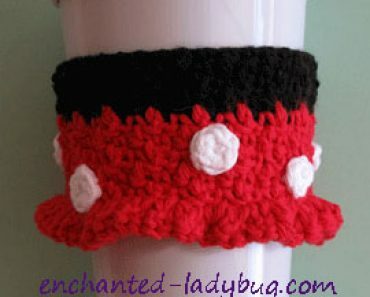 The crochet Snow White cozy is so fun and pretty quick to make. The little bow just adds so much character to it. 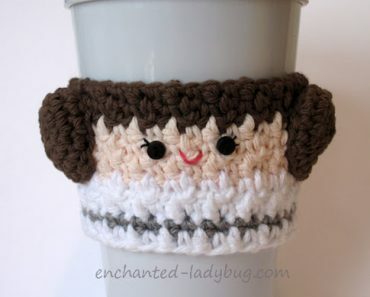 She would make a perfect gift for any Disney Princess fan! 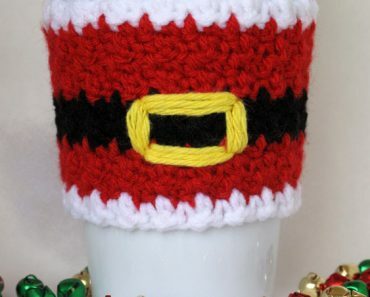 For the crochet Snow White cozy, I used Red Heart Super Saver in black, bright yellow, blue, and cherry red. For her skin, I used Lily Sugar n Cream in camomile. 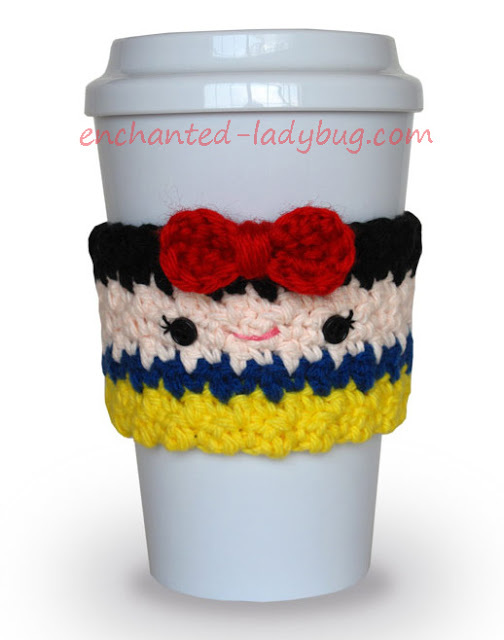 If you would like to make your own Snow White cozy, you can download the PDF file for the pattern below! 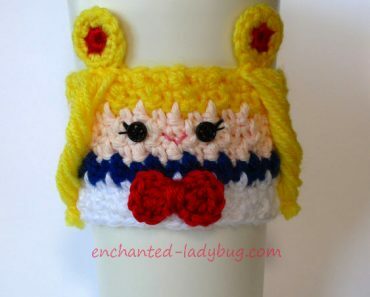 To see my new Free Crochet Evil Queen Cozy Pattern, click here! You can never have too many crochet supplies! !